and free weights, Personal Training and our PTX small group sessions including Barre, Gravity and TRX. 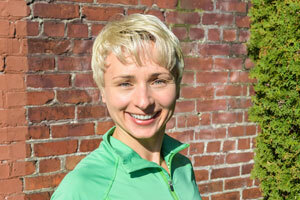 Kari Anderson, co-owner of The SeattleGYM (formerly ProRobics Conditioning Clubs est. 1982), is recognized as one of the world’s leading fitness experts. She has presented at fitness conventions around the world since 1986. 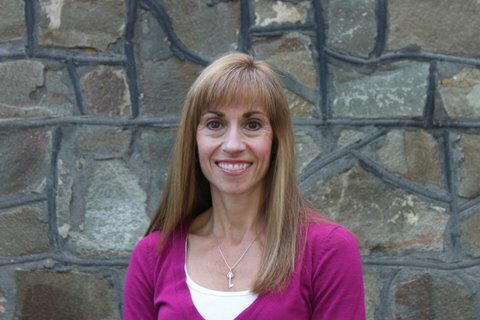 Kari has been awarded IDEA FitnessInstructor of the Year, IDEA Business Person of the Year, and ACE Fitness Director of the Year along with receiving numerous video/dvd awards. 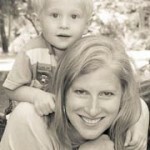 Kari has a BA in Speech/Communication from UW, a BS in Exercise Science from SPU and is ACE certified. Formerly a National Gold Medalist in synchronized swimming and a scholarship student at Joffrey Ballet in NY, Kari continues her love of athletic competition on several USTA tennis teams. Autumn Antovich-Skeel has been a group fitness instructor for over 20 years. Her fitness certifications include AFAA and ACE among others from the health care industry. Autumn graduated with a BSN from Seattle University and has been a practicing RN for 15 years. 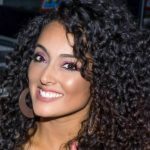 She is passionate about enhancing the quality of lives of the people she encounters through fitness and health. Autumn is known for her energetic style of teaching and fun personality. She resides in Seattle with her husband, two young daughters and two dogs. Colleen began practicing yoga sporadically around 2002. Over time she realized how therapeutic yoga is. Yoga has helped her through multiple injuries and she has a profound respect for her body now. Yoga has also helped her mentally (including stress relief and insomnia). 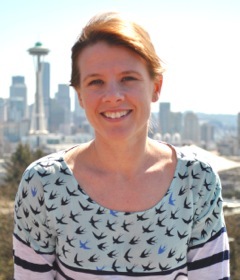 Colleen completed her teacher training through Samadhi Yoga in Seattle. Yoga continues to be her passion and her healing, happy place. Colleen encourages students to come join her outside their comfort zone and find acceptance of themselves in their practice. 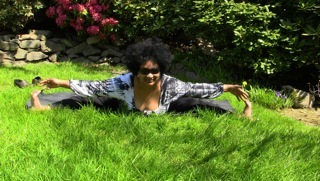 She enjoys being playful and challenging, while also bringing alignment awareness to her classes. 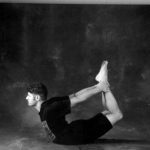 Kelly Blanchard began practicing yoga with Marie Svoboda in Seattle in 1992, and was asked by his teacher to begin teaching in 1997. At Marie Svoboda’s recommendation Kelly attended yoga seminars with T.K.V. Desikachar in the U.S. and Canada in 2001, ’03, ’05, ’06, and ’08. Desikachar’s father T. Krishnamacharya trained Marie Svoboda’s first teacher Indra Devi as well as yoga luminaries B.K.S. Iyengar and Sri K. Pattabhi Jois. The connection to this lineage has had a major influence on Kelly’s commitment and passion for teaching. 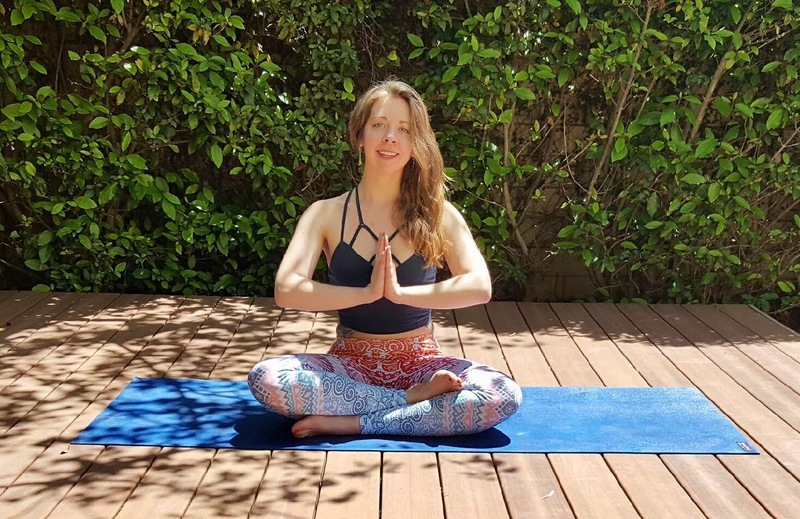 Kelly uses a wide spectrum of therapeutic yoga techniques to help individuals achieve a strong link between body, mind and breath. Clarissa Brown In Clarissa’s classes, you may find yourself flowing from pose to pose, breathing deeper and deeper into a held pose, or perhaps releasing into the support of a restorative pose. 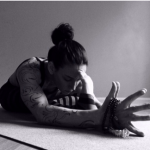 Clarissa brings over a decade of group and private yoga teaching experience to the mat. 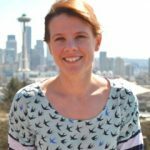 She holds two 200-hour teaching certifications, one earned in 1999 and the other in 2011 from Yogalife in Seattle. Clarissa also practices law and enjoys being out around town with friends. Alison Coit has been involved in athletics, in one form or another, her entire life. Early on she competed in cross country, volleyball, handball, racquet ball, basketball and even cheerleading. 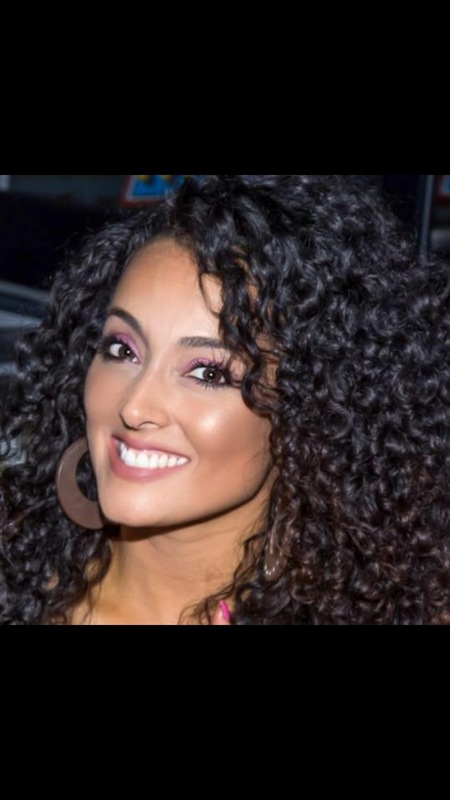 After college, and multiple awards, her passion for athletics continued and she became certified as a group fitness instructor. She has taught everything from traditional aerobics to step classes to her mainstay passion of cycling. Alison is ACE, Schwinn and NCC certified. She has completed countless road races and enjoys the grueling 200 a day mile races most of all. Her classes are focused and challenging with goals appropriate for both the beginner and elite athlete to help them achieve their personal health and fitness goals. With a background as a tax attorney, Bryan is all about compliance and playing it safe. 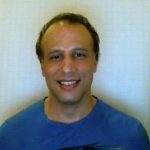 As a BodyPump instructor, high-intensity training enthusiast and black belt in Shudokan Karate, he's all about proper technique, timing and conditioning. His energy and passion for moving together as one will get you pushing to your limit whether it's to conquer one more Clean & Press/Power Press combo or bringing ‘the heat’ to drop a squat a little lower. 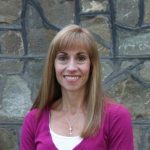 Katie Franklin has been teaching at TSG since 2001. She teaches TBT, Barre, Pilates-based Mat, boot camp, stretch. step, dance-based and cardio classes. She has a B.F.A. in Musical Theatre from Syracuse University where she trained in acting, voice and dance, and she currently directs youth musical theatre. Katie also has her law degree from Georgetown University Law Center. My name is Eryn Geokezas. I have been taking cycling classes for as long as I can remember and finally started teaching last summer. I love it as it has allowed me to merge my former job (elementary school teacher) and love of exercise. When I am not teaching I like to spend time with my family. We love to camp, hike, ride bikes and play board games. 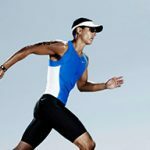 I am an avid runner and cyclist and love to compete in triathlons. During high school and college David was on swim team and ran track and field and was part of numerous NCAA championship teams. After college David spent 3 years in the Israeli Special Forces. He also has 25 years of martial artist training and is a teacher of Hop Gar Kung Fu. David is a certified personal trainer including certifications in cycle, group fitness, aqua and body works. David brings a common sense approach to training and is known for his strenuous but achievable workouts no matter the level of student. 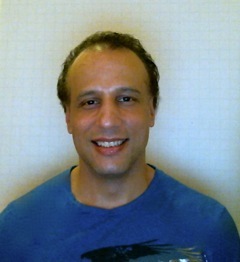 David specializes in weight loss, stress reduction, nutrition, strength and functional training. “There is no better feeling than making people healthy and happy and making a positive change in their lives”. 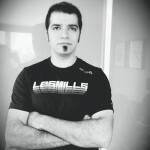 Joey Lopez teaches Les Mills BODYPUMP AND BODYSTEP at the Seattle Gym (Queen Anne). He joined the gym in May 2008. He is also a cycle (spinning) instructor. 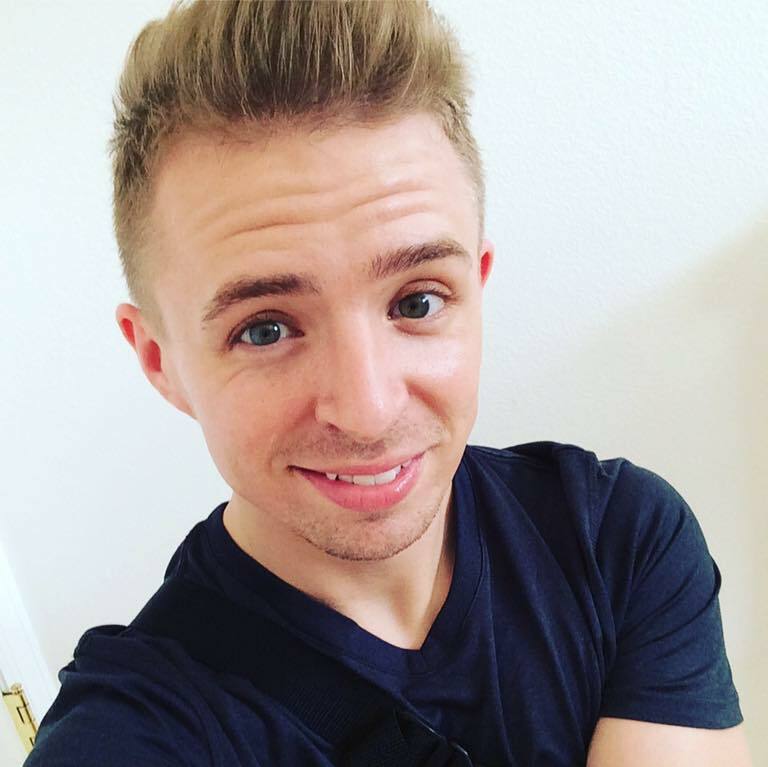 He began teaching Total Body Tabata in May 2015. Joey holds a group fitness certification from the American Council on Exercise (ACE). 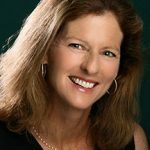 Susan McLaughlin is an ACE certified Group Fitness Instructor/ Personal Trainer with a minor in Exercise/Health Science from the University of California, Santa Barbara. 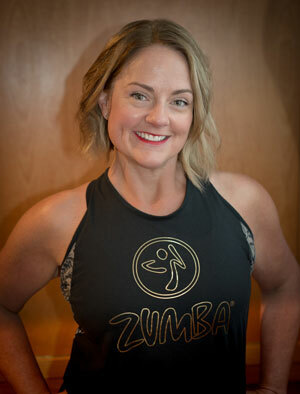 Susan has also completed certifications in Barre and Total Body Tabata (TBT). 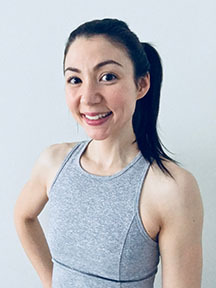 As a Spinning and Barre instructor at Seattle GYM, she always enjoys sharing a good workout with her class participants while motivating them to meet their fitness goals. 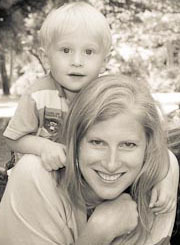 Susan lives in the Queen Anne neighborhood with her husband, Scott and young son, Logan. ‏Multi Disciplined: • Ace • Stott Pilates • Johnny G Spinning • EFI Sports Medicine Gravity • Total Barre™. An avid cyclist, Jocelyn brings her outdoor experience inside with great music, coaching and varied terrains. A cycling injury introduced her to Pilates for rehabilitation. She’s passionate about sharing this discipline in all workouts. 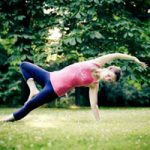 Stott Pilates trained for over a decade, her dynamic mat classes encourage the beginner; challenges the advanced. In Total Barre™Jocelyn evokes the long lean graceful lines of a dancer, with the strength of an athlete. 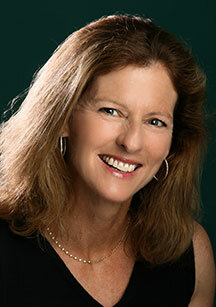 She enjoys traveling; biking through Walla Walla wine country, or guest instructing Pilates in Rio de Janeiro! Daniel and Aileen of Bantos Capoeira Seattle and Bahia in Motion, offering classes in Afro-Brazilian dance and Capoeira to both adults and children. I am NASM Certified Group and Personal Trainer, with a background in group sports like soccer and cheerleading. I have a passion for strength training, cardio endurance, plyometrics and running.My current focus is graduating from the Art Institute of Seattle with a Bachelor's degree in Video Game Art and Design. I'm an East Coast guy, growing up from Virginia and recently relocated to Seattle from Tampa, Florida. When I'm not creating games to stimulate our minds, I'm creating workouts to stimulate our bodies. My group fitness background includes pilates, strength and conditioning, TRX, cycle, MIXXEDFIT, and Zumba and various Zumba affiliated programs.I am knowledge hungry, and have a belief that for full potential of health incorporates the well-being of our spirit, mind, and body. These three items make up the temple we try to protect. As corny as it may seem, we should always fight to reclaim our temple. You are the master of your temple, and you should always seek to keep that balance. 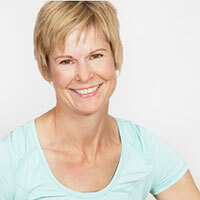 Jana Riggan started teaching group exercise in 1993 at various clubs throughout the greater Seattle area. 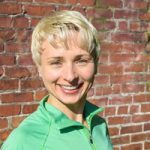 In 1996 she joined the SeattleGYM (then ProRobics) instructor staff where she teaches a variety of classes, including Step, Cycle, BODYPUMP™, BODYSTEP™, Bootcamp, TRX™ and more. 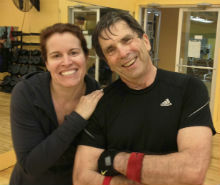 Jana loves teaching group exercise, and finds inspiration from members every day. When not at The SeattleGYM, she spends her time either at her “real job” or with her two year old son, family and friends. A proud gym-rat, on any day you’ll find Alex working out in the same classes they teach; They’ve made a career sharing their two passions- yoga and fitness- with others. 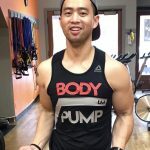 Alex is dedicated to helping students realize their limitlessness, and specializes in working with clients to find the balance where health, exercise, and mindfulness meet.Alex is an ACE certified personal trainer and group fitness instructor, and holds 200 e-ryt and 500 ryt Yoga Alliance Certifications. They also hold numerous specialty fitness certifications- including certification as a Total Body Tabata™ Instructor, a certified TRX Trainer, a Functional Range Conditioning® Mobility Specialist, and Corrective Exercise Specialist in the BioMechanics Method. 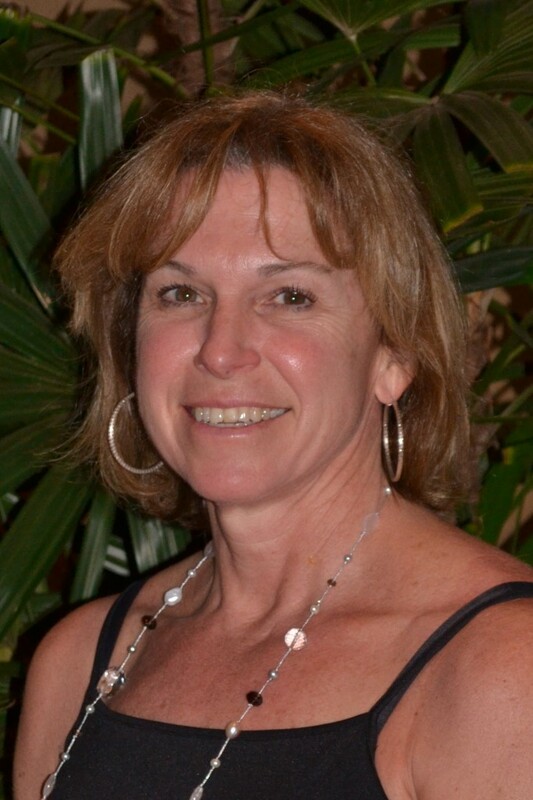 Susan is excited to share her passion for dance and fitness with you! Susan has transformed her life through dance fitness, gaining strength and vitality while dropping over 130 pounds along the way. An erstwhile musician, Susan believes strongly in the power of music to transform both mind and body. 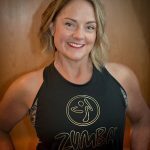 Susan is an ACE Certified Personal Trainer and Group Fitness Instructor, and licensed in Zumba® Fitness, Zumba® Toning, and Zumba® Gold. Susan enjoys keeping her classes fresh, fun and challenging. Come experience an hour of fun, high-intensity moves that will leave you feeling joyful and successful! Amber Rule grew up in Southern California and started her yoga journey while going to school in Santa Barbara, CA. 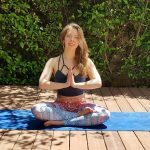 After college she volunteered at a Buddhist retreat center where she began realizing her calling on a path of service and creativity through yoga and art. 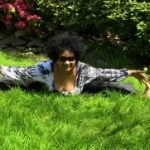 When she moved to Washington she received her 200 RYT through Three Trees Yoga Healing and Arts Center's integrative yoga training program. 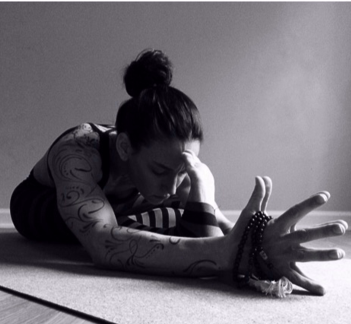 Outside of yoga, Amber is a passionate artist with themes relating to spirituality and yoga philosophy.Through teaching yoga she helps students build their practice while creating a space for introspecting the self in a loving and nonjudgmental environment. 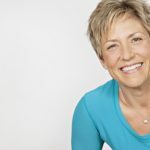 Her goal is to help students find a healthy challenge and edge within their practice no matter their experience level, ensuring that the body is protected and continues growing strength, flexibly and integrity on the mat and in daily life. After many years as a group exercise participant, I became a Les Mills BodyStep instructor in 2015. I am thrilled to be part of The TSG BodyStep team. I feel that BodyStep classes have the perfect mix of hard work, musicality and fun choreography. When not in the gym, I enjoy traveling with my husband and all the delicious things that go with it. Aurora is a certified LesMills BODYPUMP instructor. 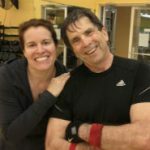 After joining the SeattleGym over a year ago and taking BODYPUMP classes with great instructors, she began to transition from exercising because she had to - to exercising because she wanted to. She went through the instructor certification process so she could share her excitement and passion for fitness with others. Aurora combines her love of movement, music, and people to create a fun and motivating space for class members to push their limits and achieve the change they are looking for! 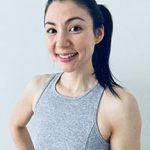 Emily Stewart in an insatiably curious busy-body who applies her energetic and outgoing personality to crafting the creative, accessible, and athletic fitness forays for all! From yoga to Barre, bootcamp to cycling, she's got a wide enough range of certificates to keep each class fresh and fun. Her students laugh, sweat, and keep coming back for more! Through the years I got inspired by fitness instructors and decided to become an inspiration to class goers as well. I believe in a complete healthy lifestyle - of whole aspects of one's life - physical, mental, emotional, and spiritual. Every aspect of one’s life affects each other and thus works in harmony together. When a person is in top physical shape, they feel empowered, and more effectively handle stress to get the most out of life. No matter what the starting point, everyone has the ability to become the person that they desire, both physically and mentally through fitness training. Education/ Achievements: •	ACE Certified Group Fitness Instructor •	WITS Certified Personal Trainer •	Les Mills International BODYPUMP, BODYCOMBAT, CXWORX, RPM, GRIT certified instructor •	POP PILATES certified instructorFun fact about me: •	I am two times Ironman finisher: 2009 Ironman Louisville, Kentucky; 2011 Ironman Coeur d’Alene, Idaho. •	I don’t own a car and have been commuting on my bicycle for the past decade. She competed on the University of Michigan’s gymnastic team where she graduated with a BS degree and a Certificate in Physical Therapy. She was also a competitive swimmer and has extensive classical ballet training. 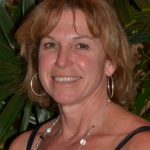 Patty has been a group fitness instructor for the past 11 years and has taught many formats: cycle, step, Pilates, and strength & core classes. Her three children still are and were elite athletes at top division 1 colleges. One of her daughters competed in the last US Olympic Swimming Trials. What has impacted Patty’s training philosophy the most was her contact with Natalie Coughlin and Teri Mckeever, who was named the first ever women’s head coach of the 2012 US Olympic Swimming Team. Janice Walters | Step Challenge, TBT, Abs Only, C.U.T. Janice Walters Joined the instructor team in 1999 after being a long-time member of The SeattleGYM/ProRobics. Besides teaching, she loves to run, lift weights, walk the neighborhood with her dog, cook, read and spend time with family. Janice has recently taken up hiking and plans on reacquainting herself with golf so she can spend more time with her husband. She also enjoys coaching her daughter’s middle school volleyball team each spring. Exercise is her passion and a big part of who she is. Her goal is to have those who exercise with her to work hard, to push themselves, and more importantly, to have fun while doing it. Sina is a certified LesMills BODYPUMP instructor since October 2015. In his main career as a Software Engineer, he always felt the need for more physical activities to boost up his energy levels. Inspired by LesMills programs and great instructors, he observed the effect of group exercise in his daily life. 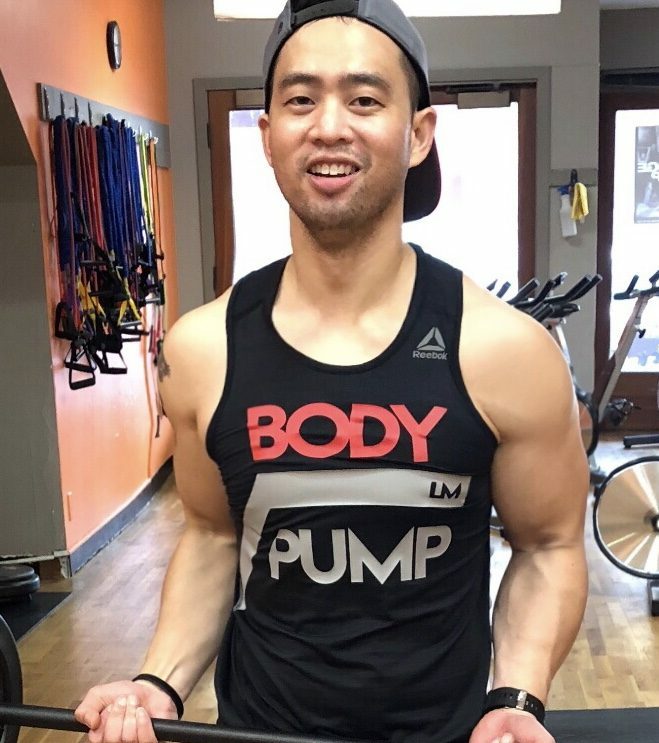 He started his journey to become a BodyPump instructor as a fun activity outside of work. He is very passionate about teaching. He is always looking for ways to provide a better experience for his class members and help them achieve their fitness goals.